Must be IAAS accredited at Level 2 Senior Caseworker Level and also hold Supervisor status. Provide a specialist asylum and immigration advice, casework and representation service to clients. Be familiar with public funding requirements and judicial review work. 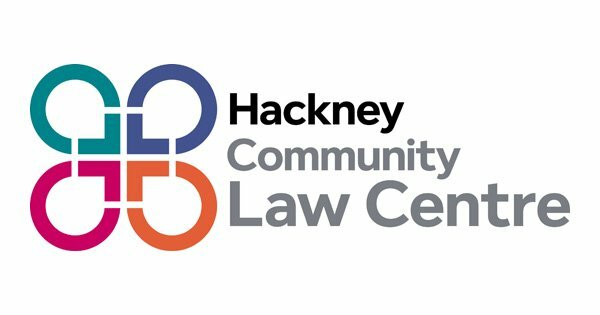 To apply please send in a covering letter plus CV addressed to Sean Canning at sean@hclc.org.uk marking the email subject as “Immigration and Public Law Solicitor Recruitment”. For an informal discussion please telephone Sean Canning on 07960 589098.